Vocation is a gift from God yet we all too often fall prey to the temptation to abuse it and turn it into something it was never designed to be. 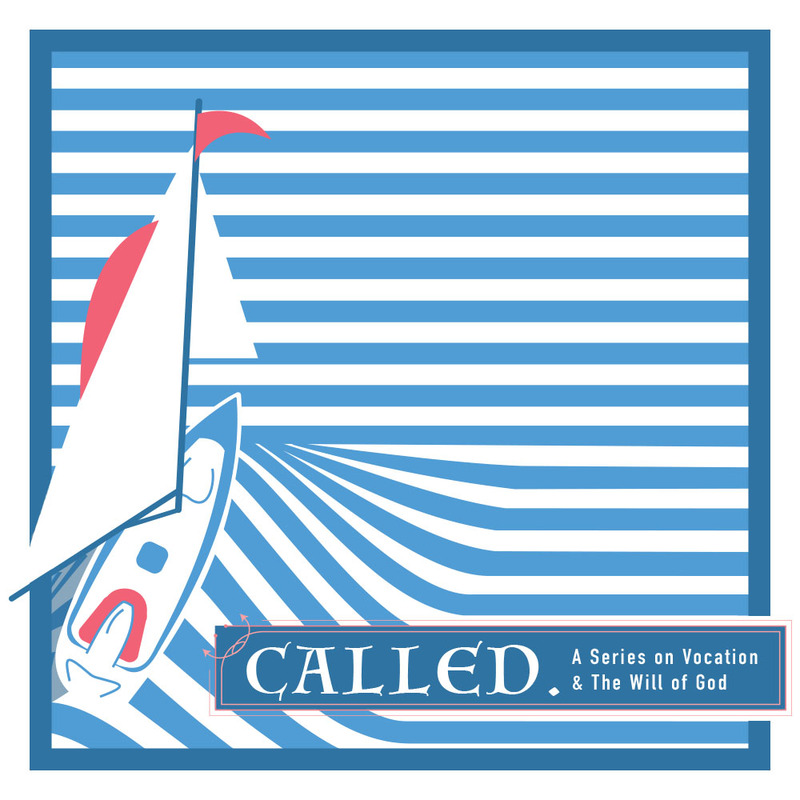 For week 2 of "Called" we gave attention to this reality and defined the three primary ways that we as young adults can mishandle the gift of vocation in our lives. Called: Pt. 3 - The Safety of Counsel.